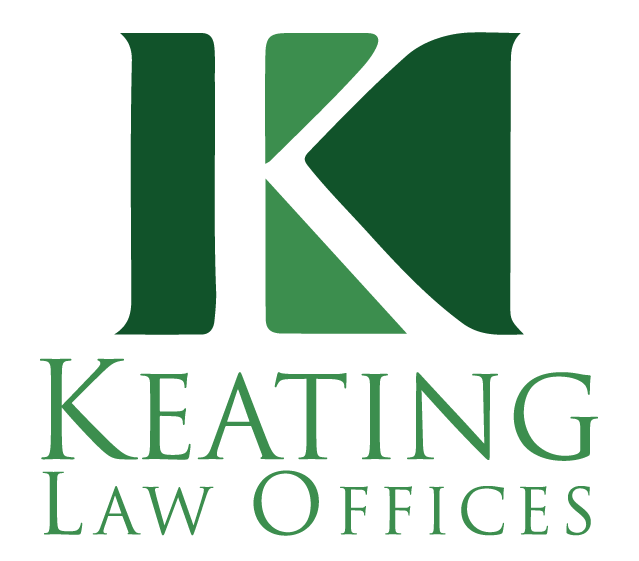 Keating Law Offices is an Illinois-based law firm that is dedicated to representing bicyclists and their families when they or a loved one have been injured in a bicycle crash. In most instances, bicycle crashes are preventable and could have been avoided. The result of bicycle crashes are that injuries and, tragically, even deaths are common results. 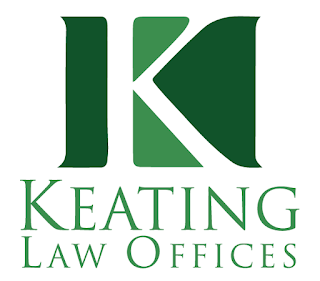 At Keating Law Offices we believe that the motorists and the insurance companies who should be responsible for protecting the injured bicyclists must be held accountable. Too often the bicyclist is blamed for a bicycle accident and the insurance companies try to take advantage of this unfair bias against bicyclists. That is why we are committed to representing bicyclists who have suffered injuries in a crash. Far too often, without skilled legal representation the bicyclist is at a massive disadvantage when pitted against a giant insurance company. One of the nation's leading bicycle litigation firms, the attorneys at Keating Law Offices have spent years fighting on behalf of bicyclists' rights. Attorney Michael S. Keating is the Chair of national trial lawyer association's Bicycle Litigation Committee. We work with other firms throughout the country as co-counsel on bicycle crash cases. As bicyclists ourselves, we work to counsel our clients and that starts with an ability to listen and be receptive to our clients' needs and desires. One of the keys to the firm's success is our sincere commitment to our clients and our desire to obtain for them the best outcome possible. Part of that unmatched commitment is our desire to communicate clearly and consistently what is happening in your case and to answer all of our client's questions. Many times after a bicycle accident the bicyclist is left to feel not just physical harm, but emotional harm from a motorist who was not careful, or a police officer who was not unbiased, or an insurance company that put their profits ahead of the experience of an injured person. These wrongs must be made right. Call us at any time, day or night, weekdays or weekends, to begin the path towards justice.